Above: Kate Johnson of Mamoucha Soaps (photo by Clay Johnson), and Allison Glancey with Craig Seder of strawberryluna (photo by Joey Kennedy), mother & daughter handcrafted makers. Sometimes creativity does run in a family. Handmade Arcade recently interviewed my mom Kate Johnson of Mamoucha Soaps and myself (Allison) of strawberryluna for their blog. 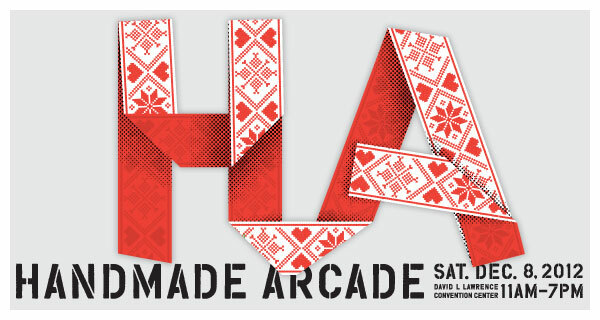 We will both be vending at this year’s Handmade Arcade and we couldn’t be more thrilled. Mamoucha Soaps 2nd Handmade Arcade, which is really special this year as they are now being carried in Anthropologie stores worldwide after being spotted at Handmade Arcade last November. Check out the Mamoucha Soaps Prism Soap mini-collection for Anthro here. 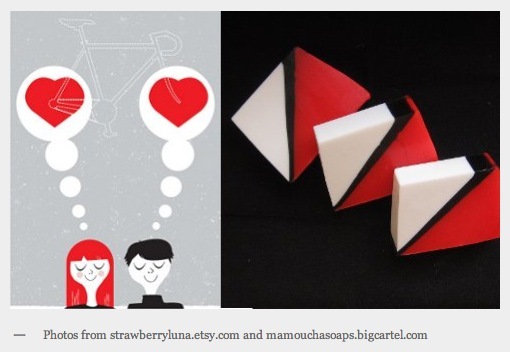 To read the full interview, see more photos and learn more about Mamoucha Soaps (and strawberryluna’s origin!) 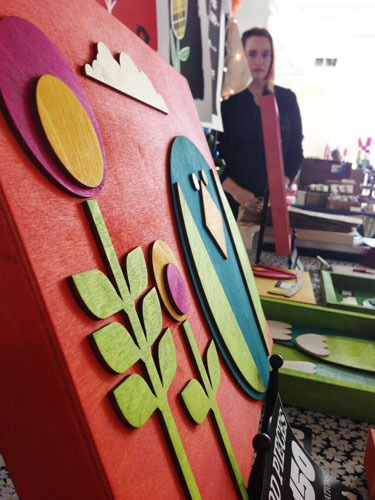 story, click here to visit the Handmade Arcade Blog!